* Why your prayers haven’t been answered? * Why haven’t you experienced a breakthrough? * What it is that keeps you from moving to the next level with God? 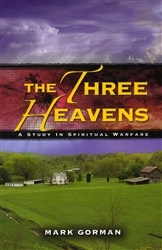 The answers to these questions and many more are found in this book. Through the teaching in The Three Heavens, Mark Gorman explores the cause and effect of these real-life dilemmas. 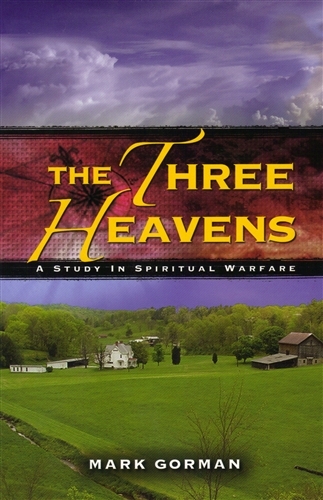 He explains the missing connection between your situation and your answer from Heaven.